If you’re in the process of buying or selling a home, you may wonder why the county assessment is different than the market and appraised value of the home. Why is your home assessed at $200,000 through the county, but your agent is telling you to list it for $175,000? You feel strongly that your home is worth more than that! Or why are you looking at a home listed for $250,000, but it’s assessed at $220,000? Is it overpriced? Or why is your home assessed for $145,000, your agent told you to list your home for $155,000, but the appraiser said your home is worth $150,000? 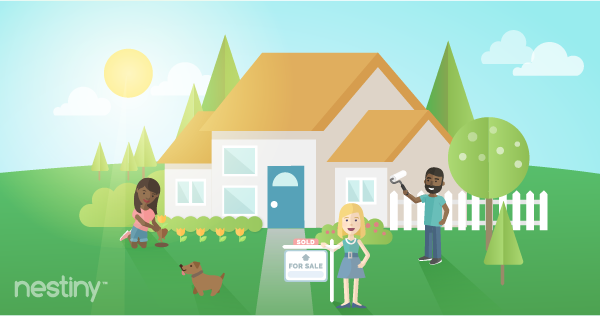 There are different types of valuation, and as a home buyer or seller, you should be aware of each type, the purpose of the valuation, and how it is determined. The assessed value of a home is the tax value (the value determined by the county for property tax purposes). It can be accessed through the public county websites by anyone. The assessed value is intended to represent the correct value of a property, but they struggle to keep pace with the actual market. Once a year, or in some localities once every 2 years, the county will determine the assessed value of a home. Sometimes the municipality will visit the home and the neighborhood to determine this figure, but most of the time, it is a type of mass calculation system, where they look at homes that sold over the past year (or longer) and raise or lower the amount as a whole, by a ratio, not individually. 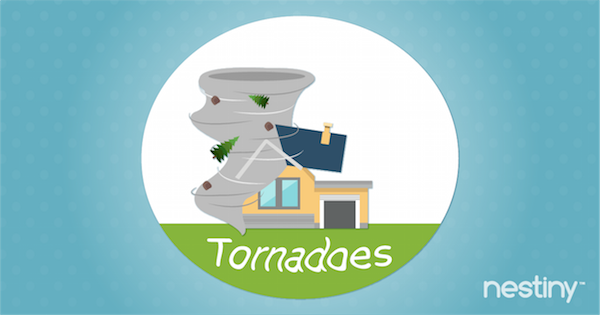 This typically doesn’t take into consideration if a home’s interior has been renovated, or if it was damaged in a storm. If you took out a building permit with the city to add more square footage to the home, your assessment will probably go up because they have record of this information. Otherwise, it is rare that they see the inside of the home. And therefore, when it comes to a list price or offer price of a home, the assessed value is a guide, and definitely not an absolute. Sometimes it does have a direct relationship with the market value of the home, and real estate agents can use ratios of recently sold properties to their assessed values as a guide for price expectations, but each property must be examined carefully and individually for accuracy. Assessed valuation cannot possibly consider all the details that accurately value a home, and therefore it is the least accurate out of the three valuation methods discussed here. If a homeowner believes that their assessment is inaccurate, they can challenge the valuation, but there is no guarantee that they will adjust it. To support your challenge, you could get a recent Comparable Market Analysis (CMA) done by a local real estate agent, or you could have an appraisal done on the home. But just remember, your property tax is based off this assessed value, so an increase in your assessed value will also cause an increase in your property taxes. The reverse is also true. 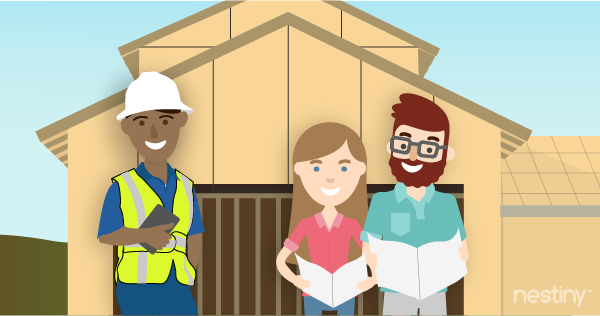 If you’ve made material improvements to your home and your tax assessment doesn’t reflect an increase- you’ve been paying less on your property taxes than you might truly owe. The market value of a home is simply what a buyer is willing to pay, and what a seller agrees to sell for in today’s market. It’s typically provided by a Realtor for the purpose of finding a suitable list price for a seller, or an offer price for a buyer. When determining the value of a home, a Realtor will compare nearby properties, gather recent listings, pending sales, and closed sales within the past 6 months (in most markets), and sometimes even expired or withdrawn listings. If unable to find comparable data within this timeframe, they will sometimes go as far back as a year, but the farther back you go, the more unreliable the data is, and it’s likely to not be as accurate. Realtors will research the current condition and maintenance upkeep of your home as it compares to other homes that have recently sold. An experienced Realtor will also gather information on the changes in the neighborhood, zoning, specific property details (such as home size, lot size, house type, age, etc. ), and current market trends to determine the true market value of a home. The market is fluid and can fluctuate dramatically over time, and therefore, a good real estate agent will be able to pinpoint an accurate market value in order to get top dollar for your home with the shortest listing time period possible, and will greatly reduce the chances of issues with the appraised value once the bank appraisal is completed. While the market value and the appraised value are very similar, an unlicensed professional can determine a market value, but the appraisal must be completed by a licensed appraiser. If a buyer is utilizing a mortgage, the bank will choose an appraiser to determine the appraised value prior to the lender approving the loan. The purpose of the appraisal is to ensure that the sales price of a home is at fair market value or greater. If the appraisal comes up less than the market value (or more specifically, the value of the loan for the buyer), the buyer will need to try to negotiate a new sales price, contest the appraisal if your Realtor can produce comparables to justify the sales price, cover the difference by putting down a bigger down payment, or can simply cancel the contract and start the search all over again. The bank will require an appraisal in case the homeowner defaults on their mortgage, forcing the lender to sell the home and get their money back. And because the market fluctuates, sometimes in short periods of time, the home could have had a value at the time of listing, and a different value at the time of appraisal. That’s the trouble of it. An appraisal can also be needed from a seller in an area with little comparables, to help determine a list price, or really for anyone else that needs a professional value opinion. The process that an appraiser uses to obtain the appraised value is quite similar to that of the Realtor when obtaining the market value, but it is still just a value opinion, therefore you could order an appraisal from 5 different appraisers, and come back with 5 different figures. There is also a replacement value (how much it would cost to rebuild your home, including the structure, systems, finishes, appliances, etc., and not including the land price), but because this is typically only needed for insurance purposes, and it isn’t the value of your home as it stands today, we will not go into great detail here. Visit your insurance agent for more information on this. In order to determine which valuation method you need to look at, you first must determine your intent for needing your home valued. If you need to know how much your property taxes will be, you will need to know your home’s assessed value. If you are trying to find a list price (as the seller), or the offer price (as the buyer), you will need to either obtain the market value from the Realtor, or in cases where there aren’t very many comps, sometimes an appraisal from an appraiser. And if you need bank approval for a loan as a buyer, or are having a hard time finding comps as a seller, you will need to consider the appraised value. Each property has unique value, and each method of valuation uses a different approach to determine that value. When in doubt, it’s highly recommended that you consult your real estate agent for expert advice to navigate the nuances of home values. It’s the smartest strategy to protect yourself financially and make a wise real estate investment. Want to learn more about home buying? Nestiny is a great place for homebuyer education and to help you gauge how ready you are to buy a home. Journey Homeward allows you to enter all your wants and needs while the True Affordability Tool will break down your budget, showing what you can comfortably afford. You will also receive a Ready Report that will give you a vital head start in the home buying journey, saving you valuable time and money. What makes certain homes sell faster than others?